I enjoyed reading this. Always enjoy your fb posts too! 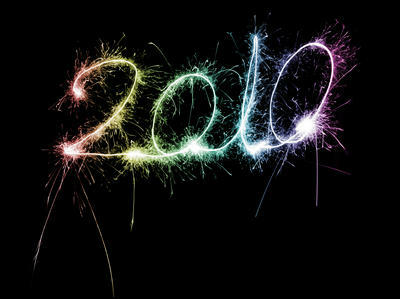 I look forward to reading more especially because you will be writing more in 2011!